For a singer with such powerful pipes, it's something of a shock to hear vocalist Emilie Surtees describe herself as primarily "a listener." 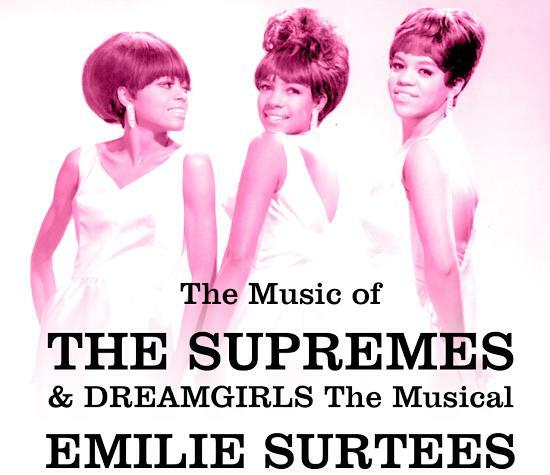 Then again, maybe it's her extraordinary capacity to listen that gives her tribute to both '60s girl group The Supremes and the beloved musical Dreamgirls its almost surreal accuracy. Surtees not only replicates hit songs, power note for power note, but communicates the soul of each singer who originally recorded them -- something that requires not only incredible vocals but also a profound appreciation of music. Be moved and amazed by a tribute artist as talented as the singers she honors in this dynamic concert at Cafe Wha? in NYC.